The Bosco dining range of furniture from Ercol is made from solid oak and oak veneers and is flexible, practical and beautiful. Each piece of Bosco furniture is made from solid oak, oak veneers and is designed for today's modern living with flowing curves and attractive finger joint detailing. The handles on doors and drawers are an oval shaped cut out design so as not to interrupt these clean lines, and each piece is finished in a clear matt lacquer. The range includes different sized extending dining tables, dining chairs which are available in either wooden back or a upholstered back chair, display cabinet, large and small sideboards, TV cabinet, bookcase, console desk, nest of tables as well as coffee tables. There is a matching bedroom collection which you can see by clicking here. All prices include VAT and it is free delivery within across England & Wales usually within 4-6 weeks if not a little sooner. We also keep lots of back up stock in our warehouses so sometimes we can arrange delivery to you within just days. BEEN OFFERED A BETTER PRICE? ASK US TO BEAT IT ! 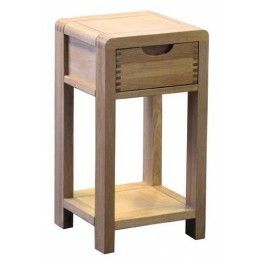 This is the Ercol Furniture Bosco collection 1323 Compact Side Table, which could be used in many lo.. 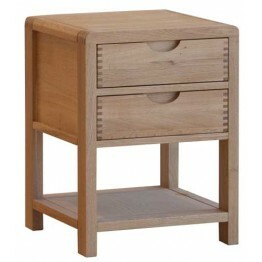 This is the Ercol Furniture Bosco collection 1368 Two Drawer Bedside Cabinet, which could be used in.. 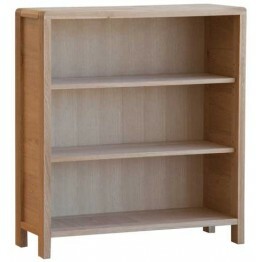 This is a great piece of furniture for everyday household use. It's the Home Bureau in the Bosco col.. This is the low open bookcase for the Bosco Furniture collection from Ercol Furniture.Dimensions92cm.. 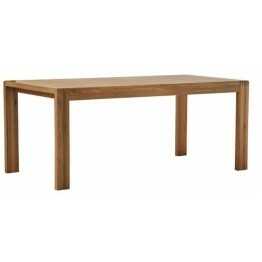 This is the Ercol Bosco Medium Extending Dining Table. The table is finished in clear matt lacquered.. 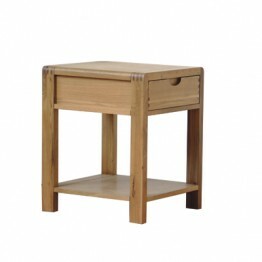 The Ercol Furniture collection of Bosco furniture. 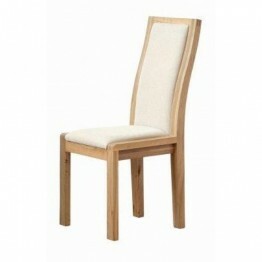 This dining chair is made in oak with a Faux Leat.. 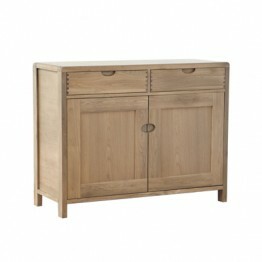 The Ercol Furniture collection of Bosco furniture. 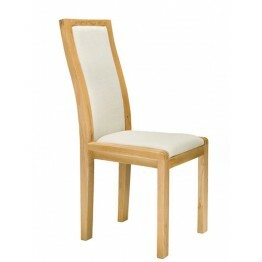 This dining chair is made in oak and with a cream.. 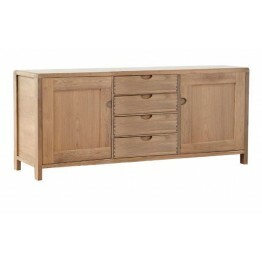 This is the smaller sideboard from the Ercol Bosco collection of Oak furniture. The sideboard edges .. 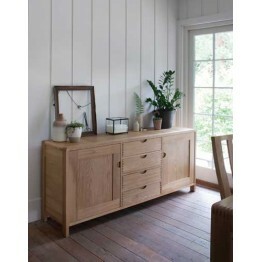 This is the large sideboard from the Ercol Furniture Bosco collection. As you can see it has cupboar.. 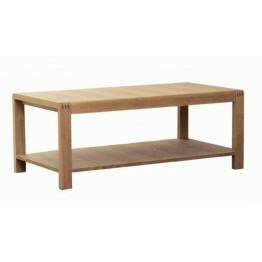 This coffee table is part of the Ercol Bosco collection. The top edges of the legs have the finger d.. 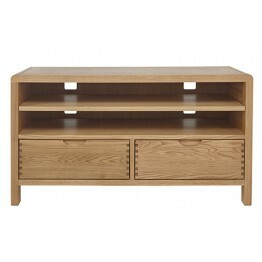 This Bosco lamp table has a drawer for storage and also a full depth & width shelf at the lower .. 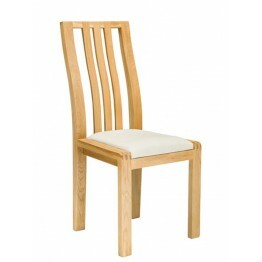 This padded back dining chair is made in a matt lacquered finish and will match the rest of the oak .. 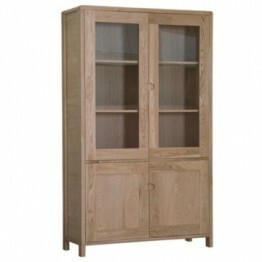 This is the display cabinet of the Ercol Furniture Bosco collection. 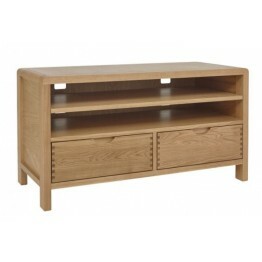 The whole range is made in oak .. 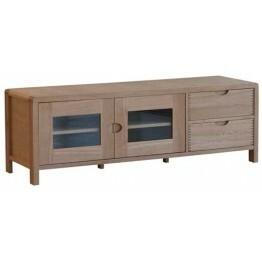 This is the Television Unit from Ercol Furniture for the Bosco Furniture Collection. As you see this.. 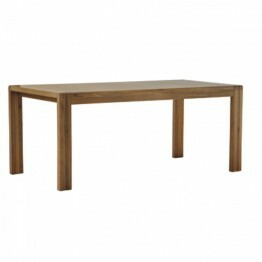 This is the Ercol Bosco Small Extending Dining Table. The table is finished in clear matt lacquered .. 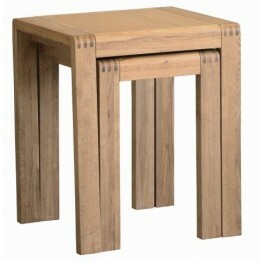 This is the Ercol Furniture Bosco Collection Nest of Two Tables, Model Number 1399. This nest carrie..